TK joined M+A partners in 2018 and qualified as a member of the Chartered Institute of Taxation in the same year. 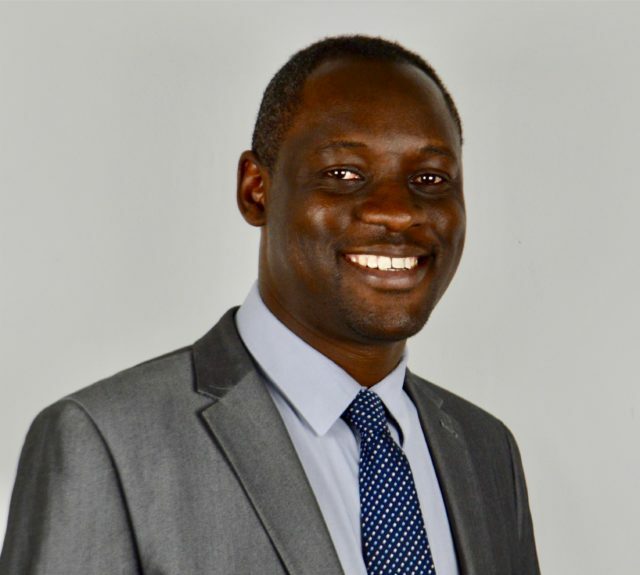 TK has over 10 years experience in direct and indirect taxation with international exposure having started his career within the Zimbabwe Revenue Authority and subsequently working for BDO LLP in the UK. Specialisms include Research & Development, tax compliance and tax planning for Owner Managed Businesses to provide relevant, timely, well rounded tax advice and is keen on building long lasting relationships with clients.